ALLEN DAVIES are pleased to offer FOR SALE this TOP FLOOR APARTMENT, the property is located in SEYMOUR ROAD off LEA BRIDGE ROAD. 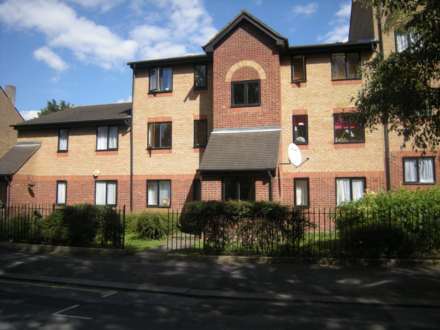 The property has been WELL MAINTAINED and would suit either a FIRST TIME BUYER or an INVESTOR. The property is in close proximity to the new LEA BRIDGE ROAD STATION and the JUBILEE PARK.